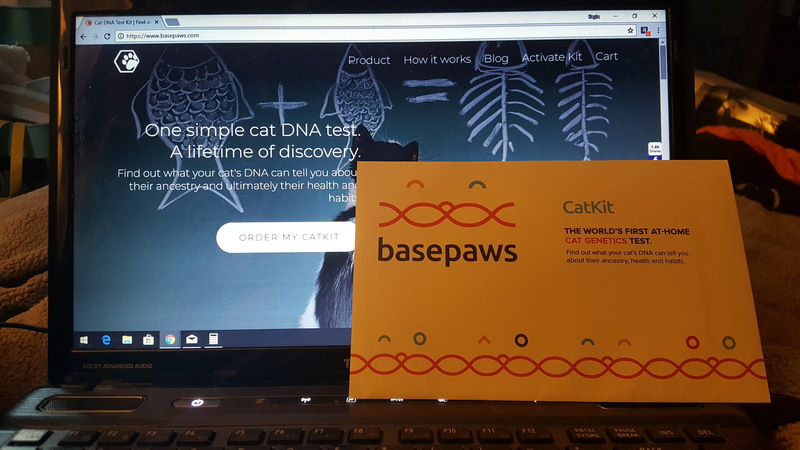 A few short weeks ago, we were provided 2 CatKits by BasePaws, a company out of Redondo Beach CA, who are now able to process your cat’s DNA sequence. 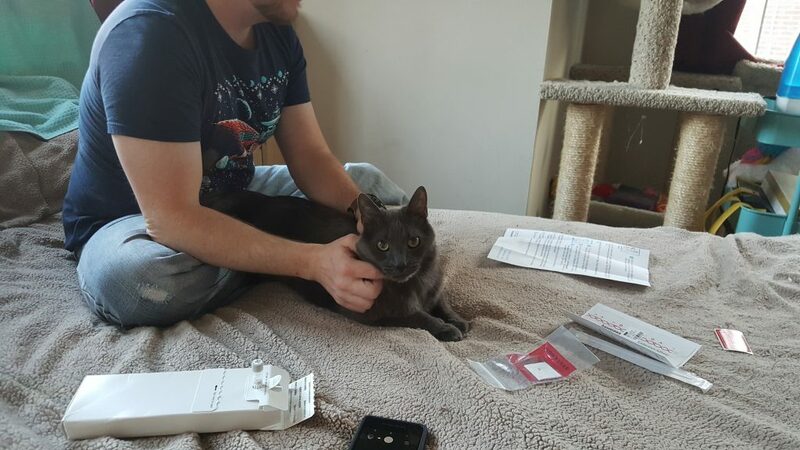 In exchange for the CatKits, I would love to provide you with as much info as I can about the process, as well as post about my updates after my CatKits contents are done developing. I’m sorry this took so long. Everything got neglected around here for about 2 weeks between my back issues that came up, and then the Thanksgiving holiday. 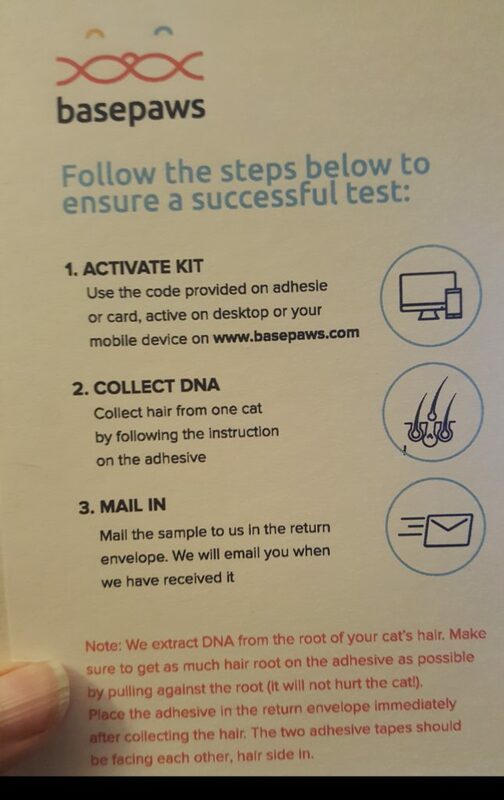 I find the BasePaws FAQ page as a good place to start. “Do you need blood? 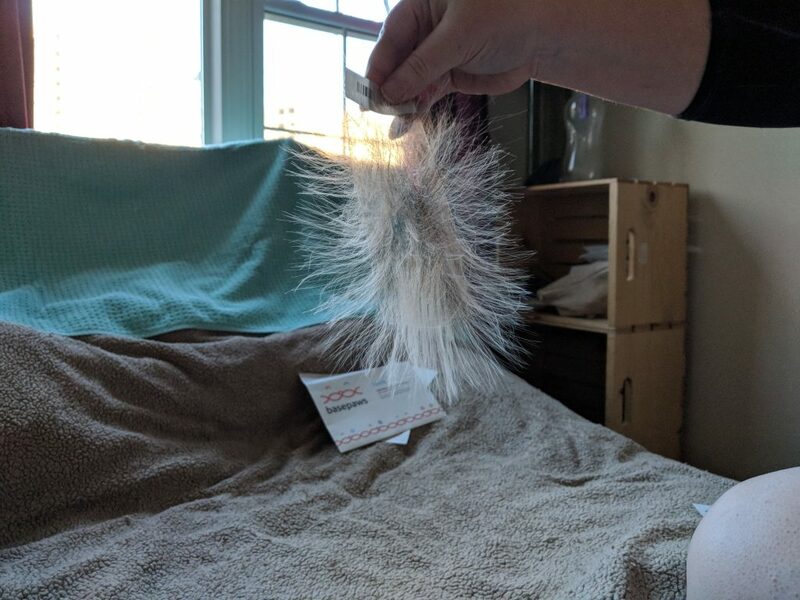 Will this hurt my cat? Is this magic? I can attest that this didn’t harm the cats. You will see from their videos that they were a bit startled. 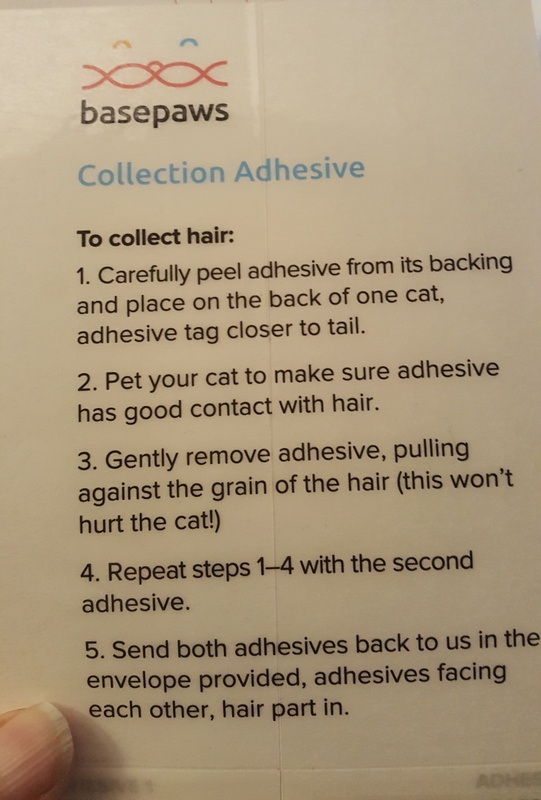 Removing the adhesive tape sounds like velcro. “Do you test for breed? Read more FAQs in the link above. Pricing is set at $95, however if you follow their blog, sometimes you will find that they are screening for certain disorders to build up the database, and with supporting medical records, they may want your participation for free, so check that out. 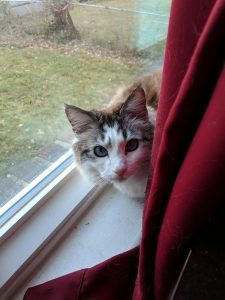 Also, Catster has this in their #giftguide this year and is offering $25 off with code “CATSTER” at checkout. Yue’s CatKit didn’t include the same materials that are in Tommy Gargoyle’s CatKit. I was told that his version is the older one that they might not be using much now. I can get these in the mail tomorrow and hopefully we’ll get some new insight into Yue and Tom in approximately 2 months. 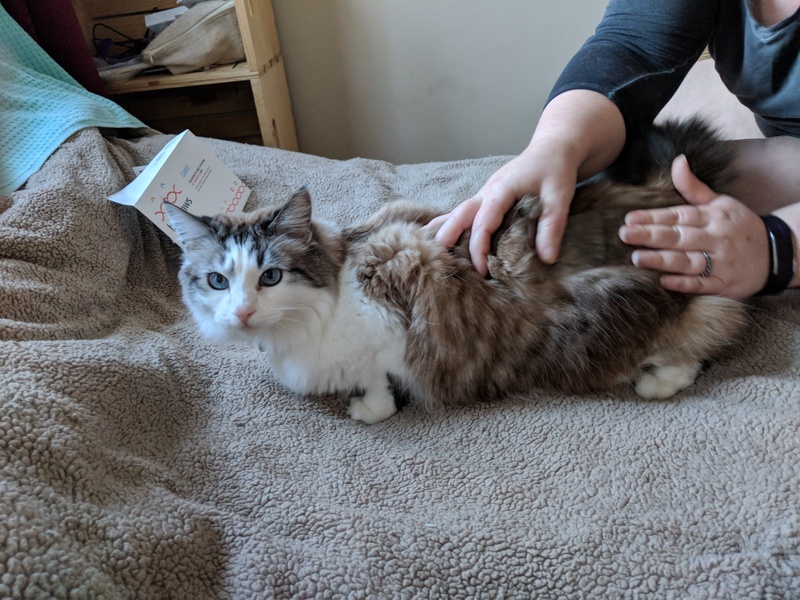 While the kits weren’t terribly invasive, the daddy man did say that this probably would not be the best idea on our half-feral black and white tuxedo boy Stewart. 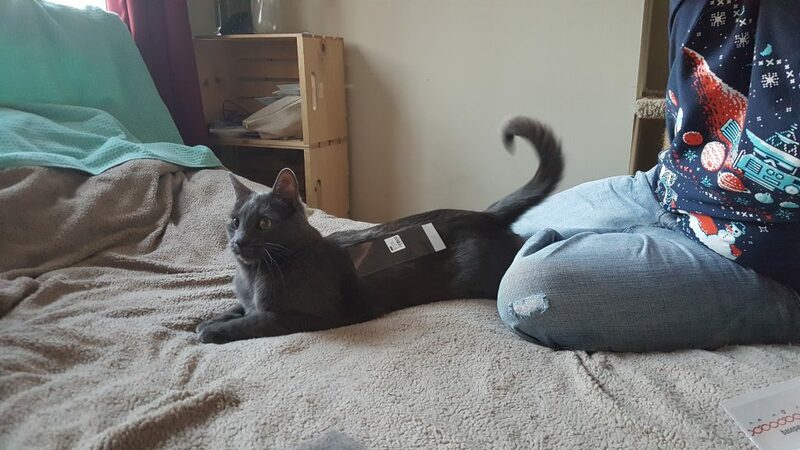 Tom tried to rip his first adhesive strip off with his teeth and he’s the most tolerant cat I have. I hope this has taken some of the mystery out of the process, and as I learn more, so will you.